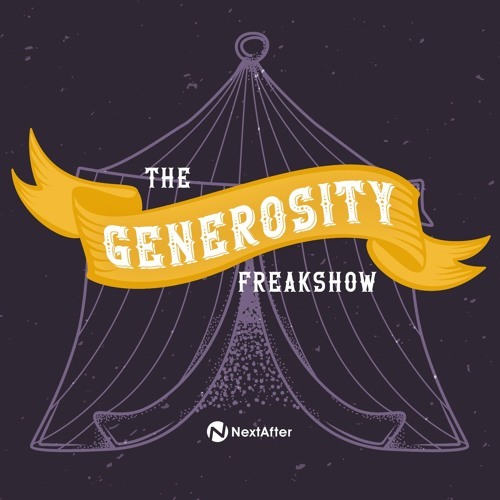 The Generosity Freakshow takes a 360-degree look at generosity and the ‘freaks’ obsessed with growing and optimizing it for a better world. You'll hear from leaders and innovators in the world of philanthropy, fundraising, technology, marketing and more discussing topics like the latest giving trends and fundraising research, cause marketing and corporate social responsibility, and digital marketing and conversion rate optimization. Let your generosity freak flag fly!